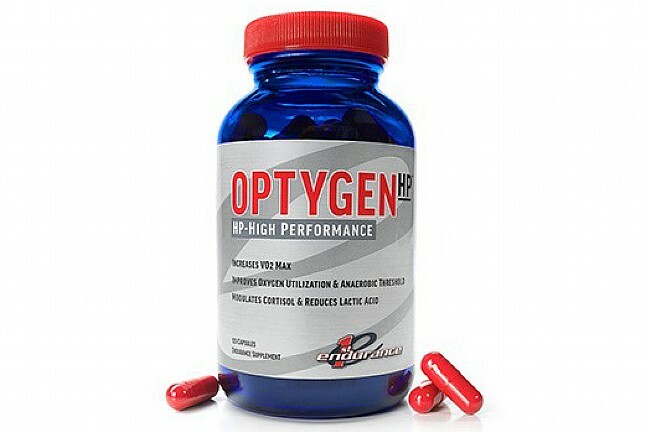 Optygen's effects are best experienced after prolonged use of the product. Users will experience minimal benefits with irregular usage. 30 servings per container (120 capsules 4 times per day). I have seen a drastic improvement in my Running times and Triathlon times. On my 3rd bottle. Used for a couple of years after reading a positive review by a medical professional who was taking it himself. I cannot claim any better performance, but I do believe that my recovery time after intense or endurance events was much improved. Ultimately I stopped taking this as this expense is so high.